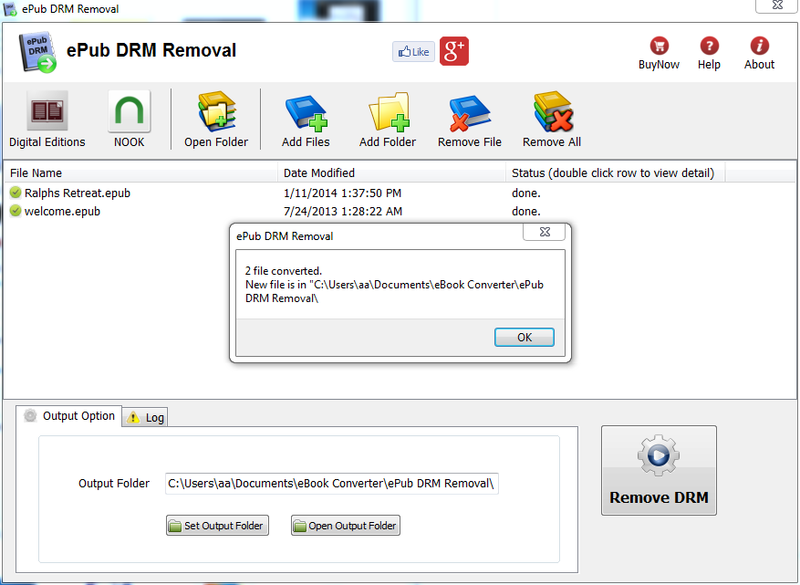 ePub DRM Removal quickly and easily remove Adobe ebook ADEPT DRM protection. 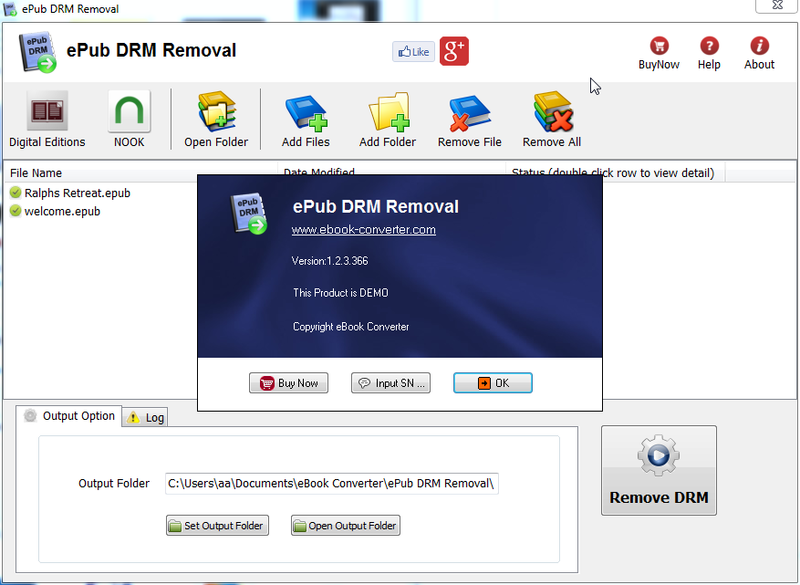 it supports ePub/PDF drm ebook that was opened in Adobe digital editions, create new nodrm file without DRM limitation. user can view ePub ebook on iPad, NOOK, Sony Reader or other device, convert to mobi format to read in Kindle ereader, convert to PDF format to print Digital Edition ebook. 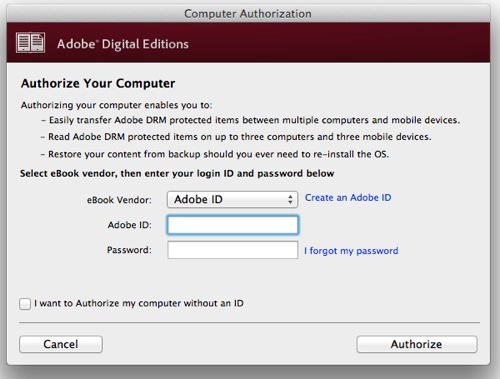 To remove Adobe ebook drm, you need to install Adobe digital editions, and download ebook in Digital editions, you also can open epub file that download in Sony library application or Kobo reader application. 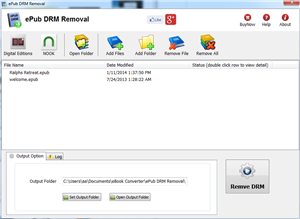 Drag and drop support easy to use. 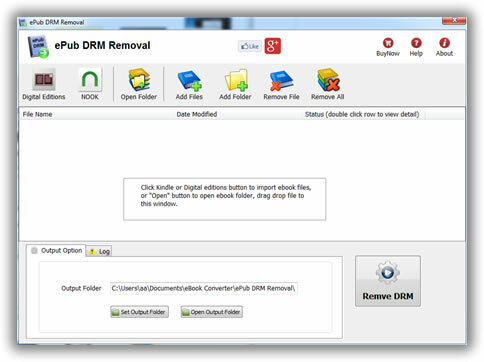 No quality lost, just remove drm protection, the same quality as source epub files. 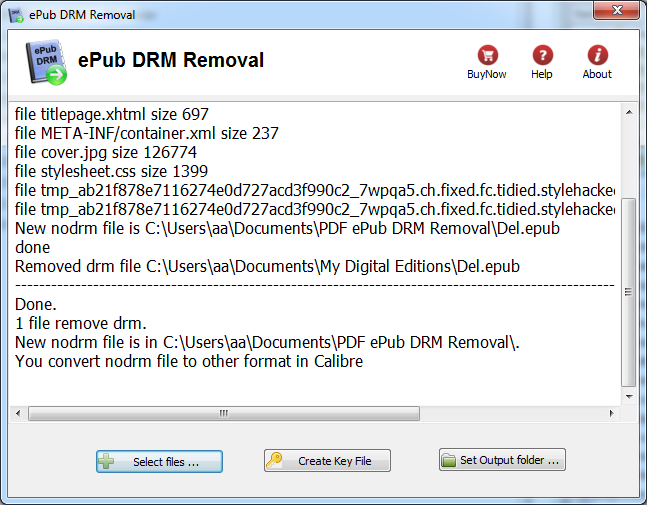 Create a decrypted ePub file,No change to source files, no need to backup the source files. 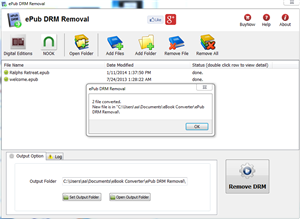 Remove drm from itunes ebook? 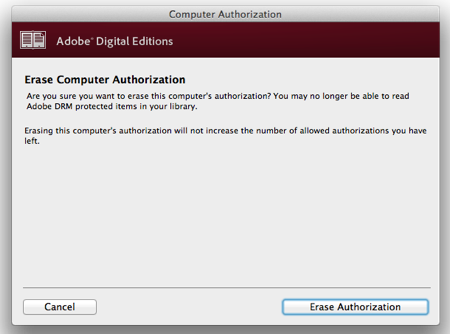 How to remove Adobe ePub DRM ? 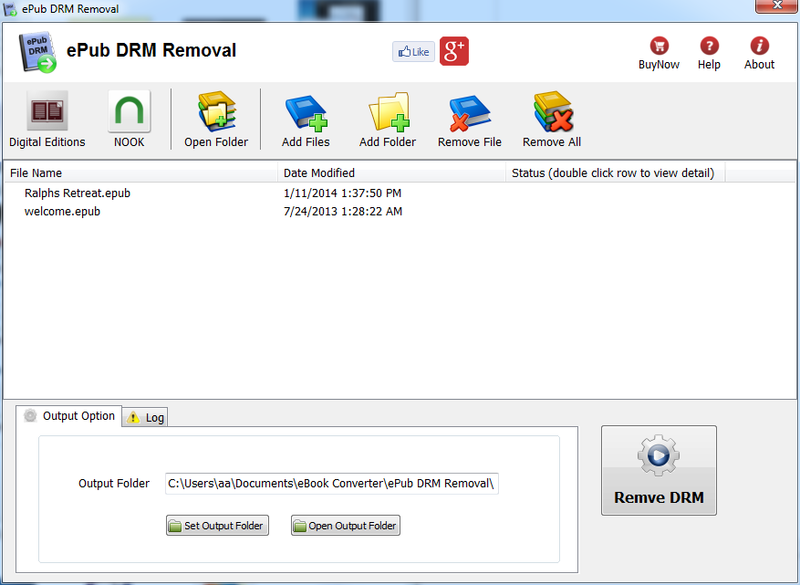 check “Re-build key file” to create new file, then try again. 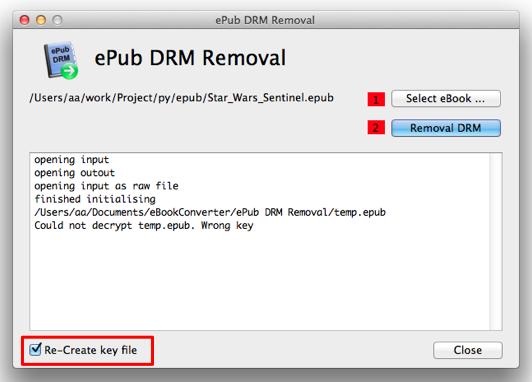 You have purchased DRM-protected epub eBook, then you have probably discovered how annoyingly restrictive DRM technology is. 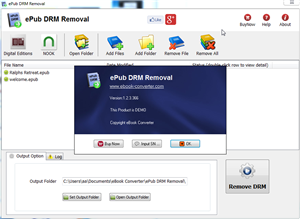 You can try our software that removes epub DRM easily and produces DRM-free ePub ebook that you can enjoy on practically any capable e-reader device.